Apple entering the 4K market is something that has been rumoured for a while now, especially since acquiring Sharp 4K displays hinting at a new Apple 4K TV. However, a recent rumour suggests that Apple may be updating their Apple Displays to support 4K. Since the new Mac Pro was announced at WWDC, rumours have been surfacing as to what Apple may offer to connect to the Mac Pro which can support up to 3 simultaneous 4K TV”s. Apparently Apple supplier AUO are making 27-inch and 33-inch 4K display panels which Apple casino online could offer on sale to connect to the new Mac Pro. AUO begins manufacturing of 27? & 32? 3840×2160 (4k) AVHA, Extended DisplayPort (eDP) panels. 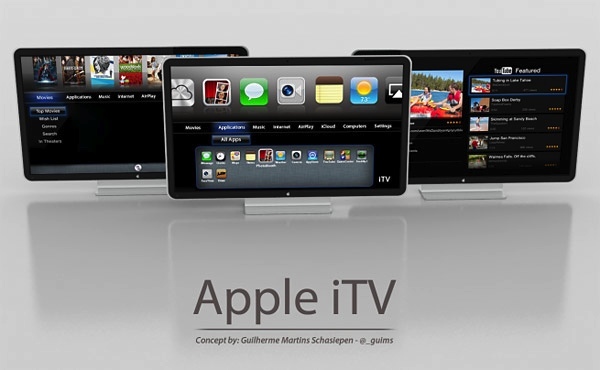 Likely next-gen Apple displays. One variation of each size is a wide gamut (Adobe RGB), likely the variation to be used by Apple. The new 4K panels would be Thunderbolt compatible and use the embedded DisplayPort standard, increasing speculation they will be sold as supported by the Mac Pro. The new panels are said to be in production and aren”t scheduled for mass production until the first quarter of 2014. It could of course still be possible that these 4K panels from AUO are being used to develop Apple”s long rumoured iTV, but it seems more likely that they are to be offered as a result of the Mac Pro being released with 4K support. Expect them to be pricey though! What”s your take? Let us know your thoughts in the comments section below. 4K Display for Mac Pro, or iTV?